If the worst happens and the apocalypse comes, you are going to need more than a reliable vehicle, a safe place to hide, and enough granola bars to last you several weeks. 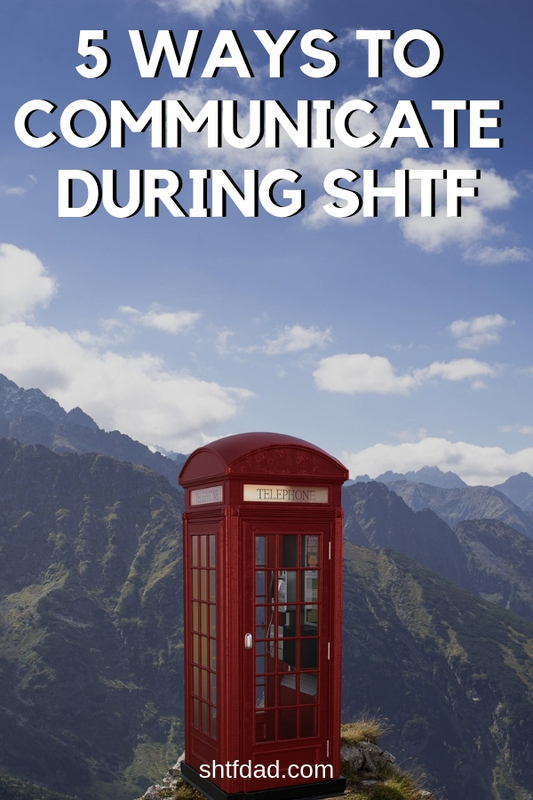 You are going to need to learn SHTF communication. Fortunately, there are plenty of ways you can stay in touch with others in a post-apocalyptic catastrophe. The following devices will be both used and useful when the sh*t hits the fan. Ham radios will be a reliable way to stay in touch during a massive natural or man-made disaster. While cell phone towers might crash and burn, rendering our smartphones useless as a mode of communication, amateur radio devices will still be going strong. The ham bands will probably still continue to function if and when the grid stops working. 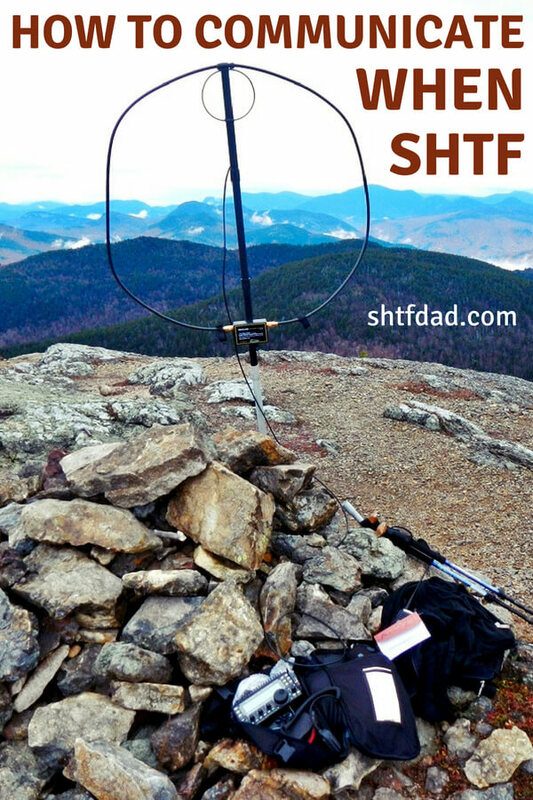 Since not everyone knows how to use a ham radio, it would make sense to purchase one ahead of time, take a class on how to use it and then create a list of frequencies where you and your loved ones will attempt to communicate. Yes, the cell towers will probably be destroyed or just overwhelmed during the apocalypse, but as Off Grid Survival notes, just about everyone’s got one, and everyone already knows how to use it. Even when calls do not go through, bandwidth-friendly texting and other apps to social media sites may continue to work, which means our smartphones are probably a great device to grab and use during an end-of-the-world emergency. While cell phones may be touch and go post-apocalypse, satellite phones are predicted to be far more reliable. 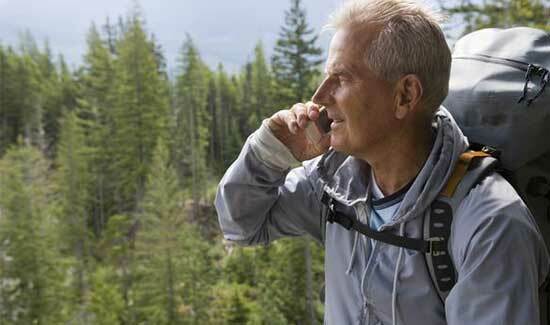 Because they don’t rely on cell towers to work properly, an overloaded network will not affect a satellite phone’s ability to receive and place calls. Even as the cell phone towers are burning, the satellite phone will continue to work as usual. 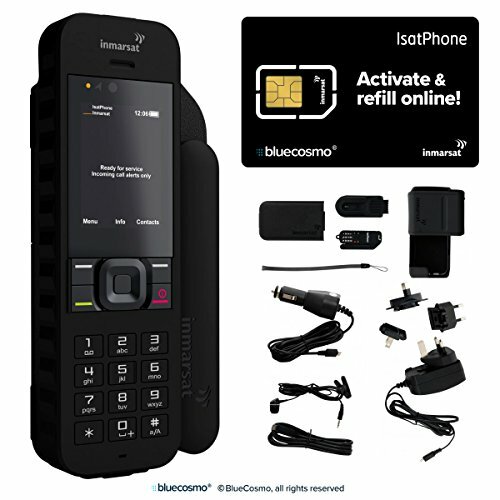 Roadpost features satcoms from both the Iridium brand, which allows people to make calls internationally, and the Inmarsat line with affordable prices and high speed data terminals. Both are terrific options for staying in good communication with others post-disaster. 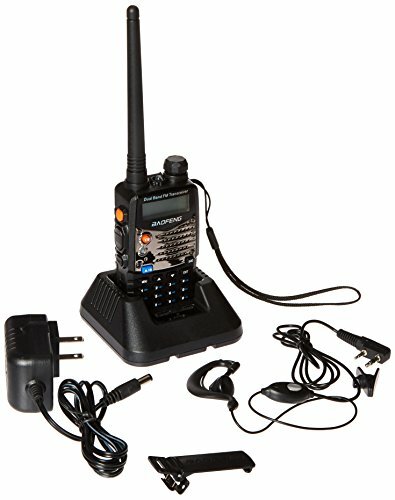 SatPhones are expensive, but worth it if you need to communicate when SHTF. No, you don’t have to call out “Breaker breaker good buddy” when using one, or listen to Truck Driving Hits of the 1970s on 8-track tape while operating it. The C.B. radio is actually an outstanding option for your post-emergency communication. In fact, it makes sense to have more than one on hand – one in the glove box of your car or motorcycle, one in your bug out bag, and then one at home. 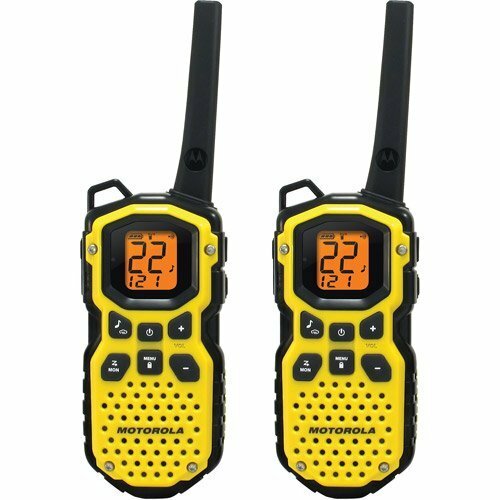 The General Mobile Radio Service and Family Radio Service are both terrific two way radios that can help people communicate over short distances of 5 to 35 miles in the open air, or one mile in within a crowded city. The Motorola MS350R is a fine choice for post-disaster communications.